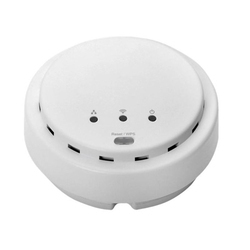 Our product range includes a wide range of wireless n access point 638apb, wireless n poe access point, wireless outdoor poe access point, wireless n access point 650ap, n450 wireless access point and easy-n-range extender. 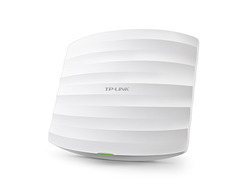 We provide an inclusive assortment of Wireless N Access Point 638APB. 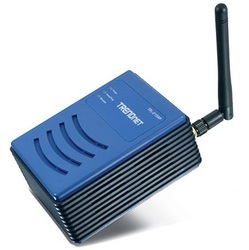 With the help of these products, user can extend the wireless network with wireless distribution system (WDS) technology. These products are manufactured following industry standards and norms using high grade material. 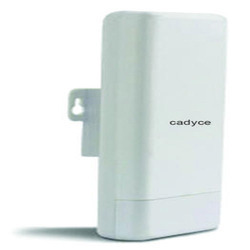 Our clients can avail from us a qualitative collection of Wireless N POE Access Point. 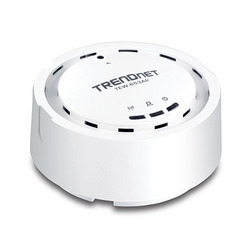 Manufactured employing latest technology, the advanced wireless encryption in these products provides robust security. Besides, we make sure that these products are timely delivered at clients’ destinations using easy shipment modes. 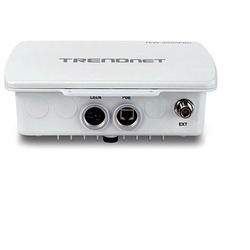 Trend net’s N150 Wireless Outdoor PoE Access Point, model TEW-715APO, provides high speed building-to-building networking with its built in dual polarization directional 8 dBi antenna for distances up to 6 miles (10 km)*. 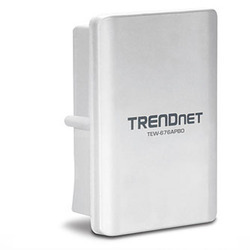 Install an omni-directional antenna (with a N-Type connector), such as Trend net’s TEW-AO08O to provide blanket outdoor wireless coverage over a large area. 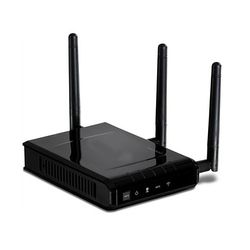 A range of applications are facilitated with Access Point, Wireless Client, WDS, Bridge, CPE, and Repeater mode support. A durable IP55 rated outdoor enclosure protects the device from inclement weather. Power for this unit is supplied by an included PoE injector, resulting in equipment and installation cost savings. 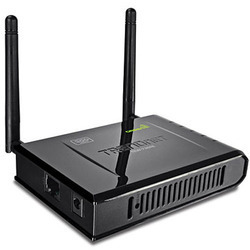 Additional features include SNMP (v2c, v3), Spanning Tree, real time network activity tables, WPA / WPA2 encryption, MAC address fi lters, 16 virtual AP profi les, 802.1Q, 802.1X, mounting hardware, and GPS coordinate support. Dimensions 8.66 x 8.77 x 2.50 in. 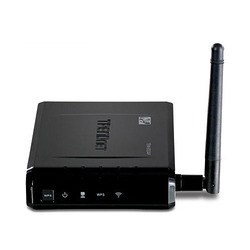 Extend your wireless network with Wireless Distribution System (WDS) technology. AP Client mode wirelessly connects game consoles, computers, and DVRs. 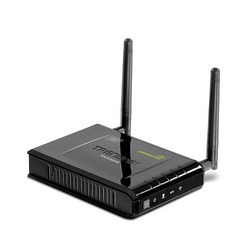 Create up to 4 wireless networks (SSIDs). 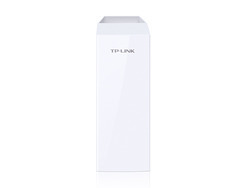 85MBPS Powerline Wireless Access Point has following features. 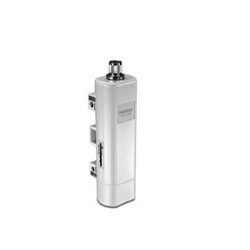 Supports Access Point, Wireless Distribution System (WDS), and Customer Premises Equipment (CPE) modes. 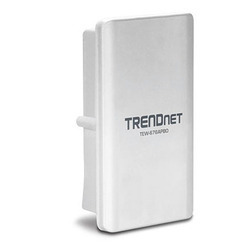 Rugged aluminum housing and built-in antenna for extreme weather conditions. 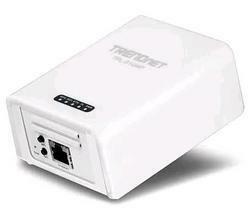 Device powered by an Ethernet cable with Power over Ethernet (PoE) technology. 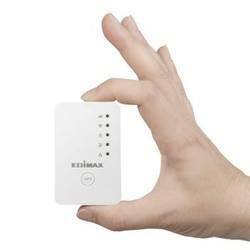 We are offering Mini Smallest Range Extender. Move around with your mobile devices and keep them connected by giving your existing WiFi coverage a boost. 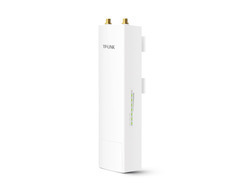 This small, easy-to-install wall-plug WiFi range extender also creates new WiFi connectivity for up to 1 wired device like a Smart TV, Blu-ray player or game console.